December 4, 2018 – Calgary, AB – Statistics Canada reports that one in three Canadians suffers from substance abuse disorders, and about half of all men entering into substance abuse treatment programs have a history of physically harming their partners. Many women – including UFCW members – suffer in silence. As a union, we want to provide resources and support to any of our members who may be suffering as a result of addiction. 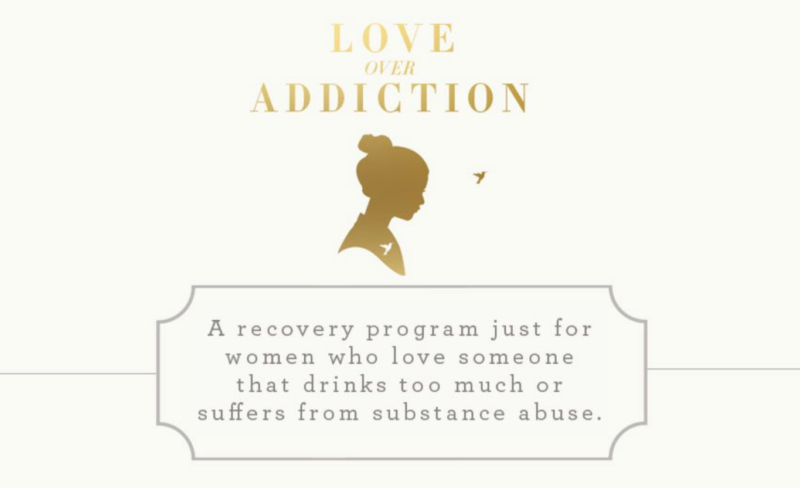 The UFCW Women’s Network is proudly partnering with Love Over Addiction, an online recovery community for women who love someone in addiction. This important initiative is endorsed by the UFCW Canada National Council Women & Gender Equity Committee. Love Over Addiction offers a confidential, six-week online course that provides women with practical solutions for peace, joy, and confidence. The course can be accessed from the privacy and comfort of one’s home. UFCW Canada members enrolled in the program can also gain access to the Love Over Addiction confidential Facebook group, where a confidential support network can be a source of encouragement, solidarity, and strength. Normally, Love Over Addiction costs $320, but thanks to our partnership with this organization, UFCW Canada members are able to access the six-week program for just $20. We are proud to have been the very first union to partner with this important organization and offer this kind of resource to our members. For questions about the program, please email info@loveoveraddiction.com.